The two companies will now work together on everything from product design to marketing support and sales. Realtree and Frogg Toggs have strengthened their partnership to include cooperation with product design, fabric development, marketing support and sales. In fall 2018, Frogg Toggs launched products in the new Realtree Timber, Realtree EDGE and Realtree Fishing. Numerous categories including clothing, rainwear, waders, boots and bags will be included in this expanded partnership. 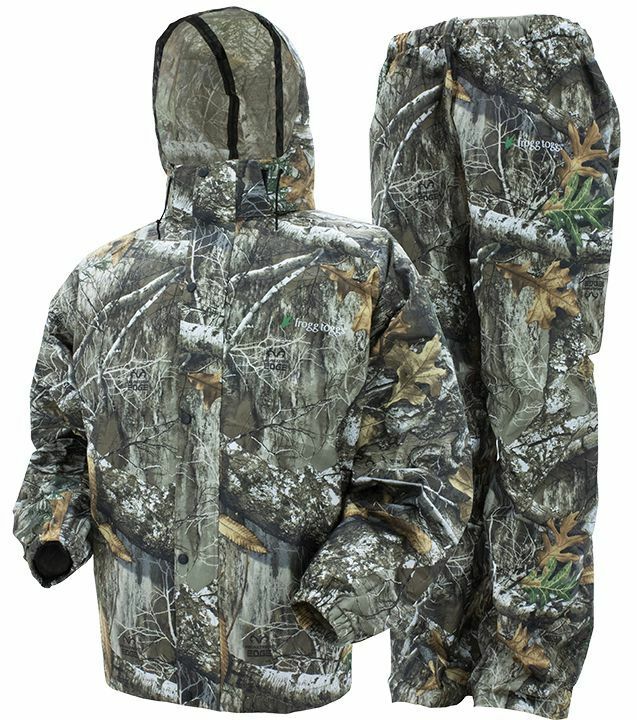 The Frogg Toggs All Sport rain suit in Realtree camo has an MSRP of only $69.99.